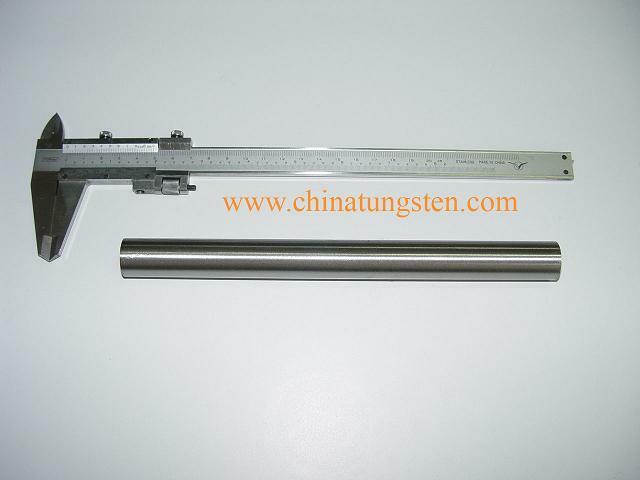 What is tungsten heavy alloy? 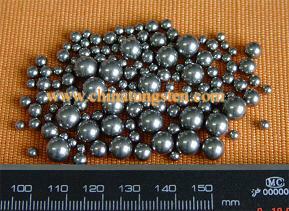 Tungsten heavy alloy(WNiFe, WNiCu) consists of 85-98% tungsten with balanced commonly nickel and iron or copper. The alloys are made by liquid-phase sintering to give a structure consisting of almost pure tungsten particles in a matrix of the alloy elements. 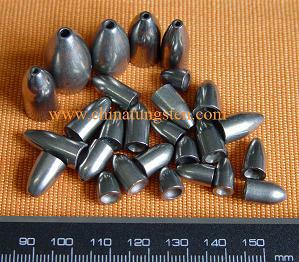 Tungsten Heavy Alloys, with densities between 16.9 and 18.1 g/cm3, represent the heaviest materials generally available to the engineer. 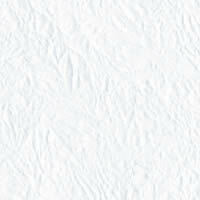 It has excellent radiation resistance, thermal and electric conductivities, corrosion resistance and machinable. We can offer tungsten alloys with tungsten contents ranging from 85 to 98% with a range of physical and mechanical properties as well as non-magnetic W-Ni-Cu. 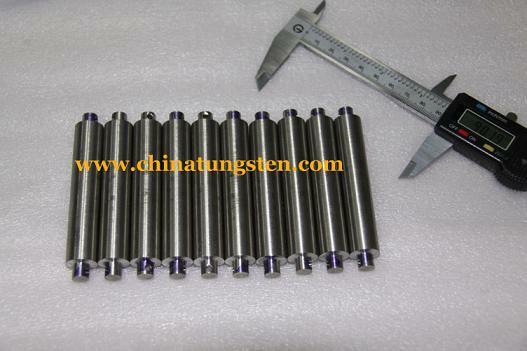 If you have any interest in tungsten heavy alloy , please feel free to email us: sales@chinatungsten.com sales@chinatungsten.com or call us by: 0086 592 512 9696, 0086 592 512 9595. We are at your service.